FRESNO, Calif. (KFSN) -- UPDATE: DANIELA HAS BEEN LOCATED AND REUNITED WITH FAMILY. 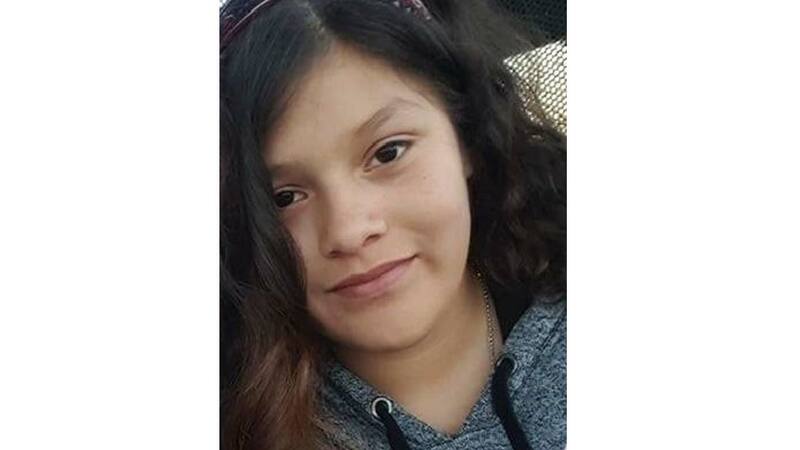 The Parlier Police Department is searching for 14-year-old Daniela Santibanez. She was last seen on Saturday, April 21 around 2:00 p.m. Deputies say she has never run away from home before and is at risk due to her age. Please report any information you have about her whereabouts to the Parlier Police Department at (559) 600-3111.